Craig Breen in action on his way to Rally Legend victory. Irish driver Craig Breen drove a Citroen C4 WRC to victory in the premier division of Rally Legends over the weekend, ahead of the similar car of Luca Pedersoli. Former Ford factory driver, Mikko Hirvonen, was third in a Focus WRC. Former Citroen team driver Kris Meeke, attended the event to give non competitive demonstrations in a Ford Fiesta WRC. The top ten included top level Citroens, Subarus and Toyotas. Rally Legend is based in San Marino and in 2018, ran over 73 competitive kilometres. 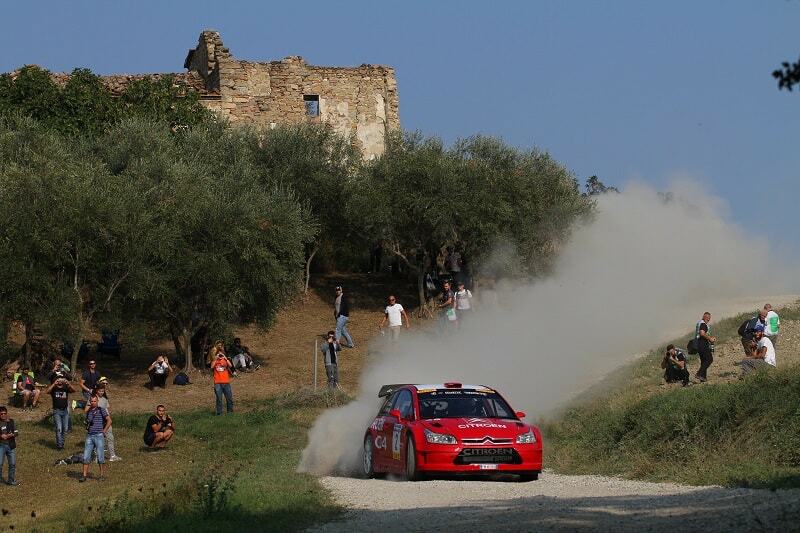 It’s an event which is on the bucket list of many rally fans.